Renting a home, no matter if it is an apartment or a house, is the perfect way to have a space of your own if you cannot afford to buy a home. However, just like a homeowner, you need to protect your investment with the right renter’s insurance policy. Even though your landlord will have an insurance policy for your home, it will only provide protection for the structure of your building, not for all of your belongings that you keep inside. 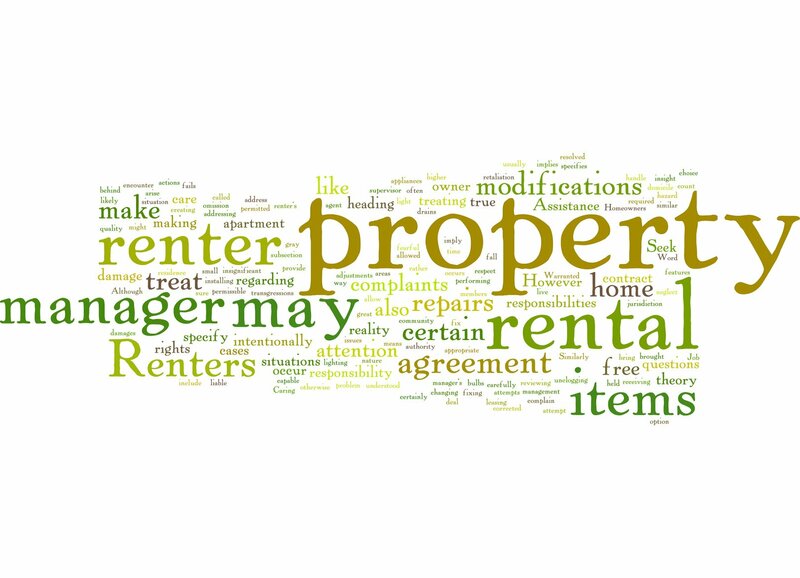 Only a specific renter’s insurance policy will protect all of your belongings that you keep inside. As an added bonus, renter’s insurance will also provide liability protection in case anyone is injured while visiting your home. 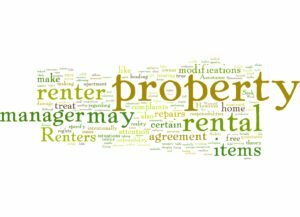 While renter’s insurance is not required by law, most landlords will require that you invest in a policy to make sure that all of your belongings are protected. Renter’s insurance will provide protection for many different perils, including fires, theft, and other types of damage. The protection that is provided by your renter’s insurance will only cost a couple hundred dollars for an entire year of protection. Liability protection if you are sued after someone is accidentally injured while visiting your home. Any additional living expenses that are incurred if you cannot live in your home while it is being repaired after a covered disaster. Accidental damage to other people’s property that is in your care. Any damage to your personal property that is damaged after a natural disaster. For all of your renter’s insurance needs, contact the insurance professionals at McCarty Insurance Agency in Fresno, California. We will work with you to make sure that you have the protection that you deserve, all at the right price.